Apparently, the American Humane Certified label is not as good as the 5-Step Animal Welfare Rating Standards used by Whole Foods. HSUS CEO/President Wayne Pacelle sits on the Board of Directors of the Global Animal Partnership, which developed the 5-steps of happiness. And the American Humane happy label is not as good as the Certified Humane Raised and Handled Label that HSUS supports/endorses. And it’s also not as good as the Humane Choice Label of Humane Society International, an arm of HSUS. You know, it’s so darn difficult to keep all of these happy labels straight. I’ve written about these labels many times before (see 1; 2; 3; 4 for a few). 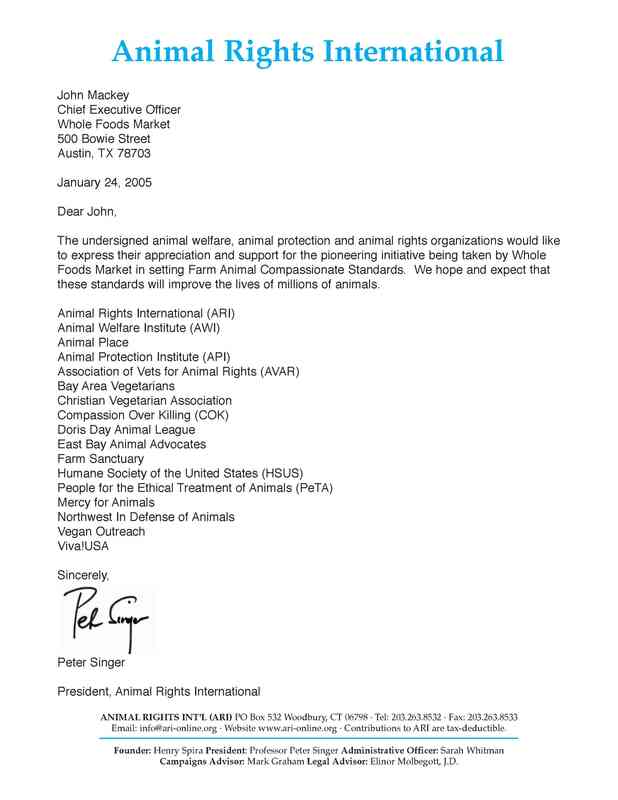 And no less a luminary than Peter Singer, “father of the animal rights movement,” on behalf of himself and every large “animal protection” organization, including HSUS, PETA, Compassion Over Killing, Mercy for Animals, Vegan Outreach, etc., expressed “appreciation and support” for the “pioneering” happy exploitation program of Whole Foods. Why, with all these happy labels endorsed by all these “animal advocates,” it’s apparently the case that the only animals who aren’t being exploited in a happy way are those who have the American Humane Certified Humane label. So American Humane had better get on the (butter)ball as the animals whose corpses bear their happy label are not as happy as the animals whose corpses bear the labels of these other “animal advocates” even though American Humane has Temple Grandin, a PETA “Visionary,” developing their happy standards.